You may have noticed that your aging windows are suddenly in need of replacement. That doesn’t mean you have to go it alone. Replacing your windows is a serious investment, and you will certainly want to make the right kind of decisions when it comes to all the available options. If you or someone you know is looking into window replacement in or near Sacramento, CA, rest assured that there are indeed a range of solutions that can address your home’s needs. Those solutions include wood, vinyl, fiberglass, aluminum and wood windows clad with either vinyl or aluminum. And remember that these kind of windows come in a variety of styles, meaning you really enjoy a great deal of flexibility when it comes to replacing your home’s windows. All that flexibility can seem overwhelming at times. Where does one start? Whatever your home’s overall style, windows can play an absolutely essential role when it comes to the way your home looks and feels. Those windows can allow natural light into rooms that would otherwise feel dark and uninviting. They can add color and dimension to your home, as well, even making parts of your home appear more spacious than might otherwise be the case. These are important advantages, and many families are increasingly realizing that new windows may be extremely valuable to their home. They even add value to your home, sometimes returning more than 80 percent on the original investment. That said, knowing where to turn and what to do can seem daunting. Should you stick with the original window styles? Should you try something a little bit different? 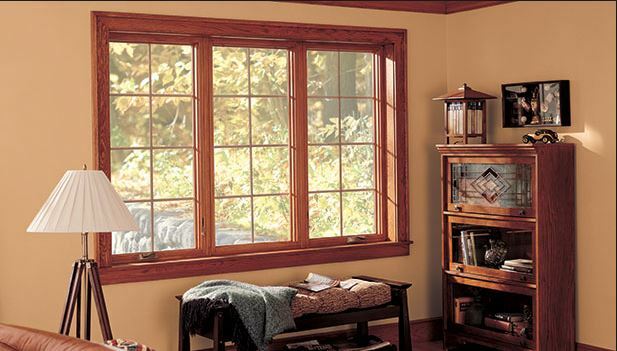 And what’s the difference between picture windows and double-hung windows, anyway? How will choices with respect thereto impact your home? These are all good questions, and they’re perfectly reasonable. Remember that you shouldn’t have to take such a serious renovation on your own. There are experts who can answer questions about windows themselves, and there are certainly designers available to address the way windows will impact the look and feel of your home. Those designers know their stuff when it comes to thinking about colors, materials and styles of windows. They can point you in the right direction while also taking your preferences into serious consideration. You and your family may have some idea of what you’re looking for while struggling when it comes to knowing how to get there. That’s okay. Take a deep breath. Find the contact information for a reliable designer, and reach out to them with your windows in mind. You can brainstorm some priorities in advance, perhaps looking through some of your windows options online. But when push comes to shove, a little expertise certainly won’t hurt. If you are seriously interested in window replacement in the Sacramento, CA, area, consider reaching out to to Hall’s Window Center. 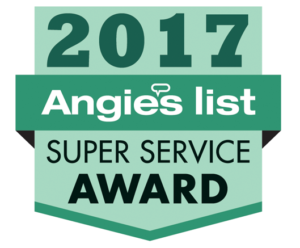 We look forward to working with you and your family when it comes to doing the right thing for your home’s windows. You can visit us at 11297 White Rock Rd, Rancho Cordova, CA 95742 or place a phone call to (916) 669-1469.